I started to read this text with a mind set to dislike it. I have always avoided recommending ‘Crash Course’ texts to our students because I have felt that their superficial focus on assessment takes students away from comprehension towards rapid, shallow learning of lists; learning that dissipates after the exam as rapidly as it was acquired before. I have to say that I was pleasantly surprised, and have certainly changed my view. 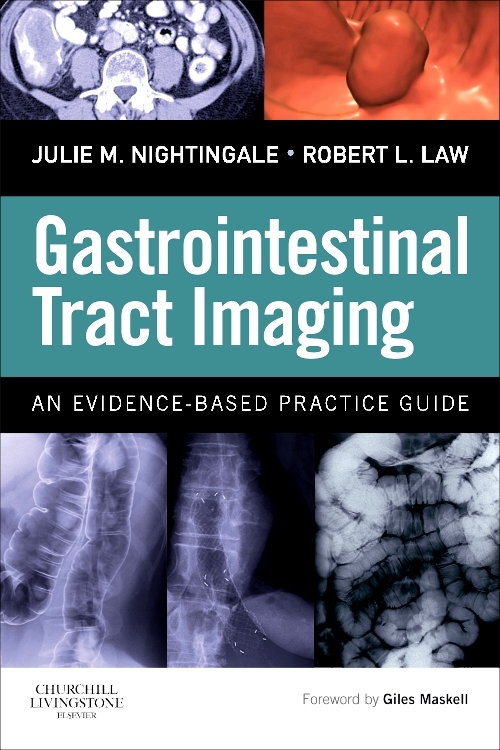 The author of the text clearly has a deep understanding of the normal and abnormal structure and function of the gastrointestinal system. He has presented the ideas very clearly and without, in the main, dumbing down. All essential ideas are covered, and covered well, and a student who studies the text alongside medical teaching and other learning should develop a solid understating that has a good chance of lasting. 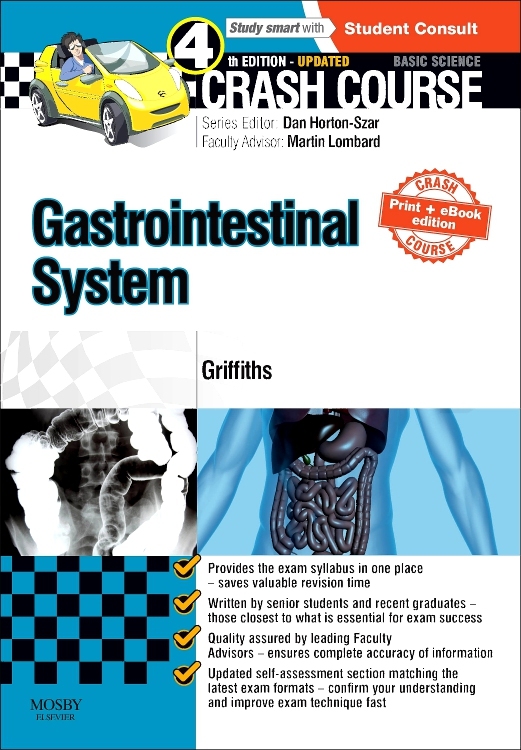 This is a good review of the GI system. I find it very good for revision for the topic. It is very easy and clear to read. It’s laid out in a simple to follow manner and is suitable for any level of undergraduate student. I like the questions at the end of the chapters as it helps to consolidate my learning. It is a shame that there is no online content to this book like more questions. All in all it is a superb book. I think the Crash course series is an excellent revision series for students in their pre-clinical years. Obviously being as its designed as revision guide it doesn't have quite the detail that other textbooks has, but what it lacks in detail it makes up in the breadth of topics it covers. I struggle to fault it for revision purposes. I particularly like the fact it has revision questions in multiple formats, I think this is very useful for revision and testing what you actually know. I think the layout is also good, and doesn't flood you with information. 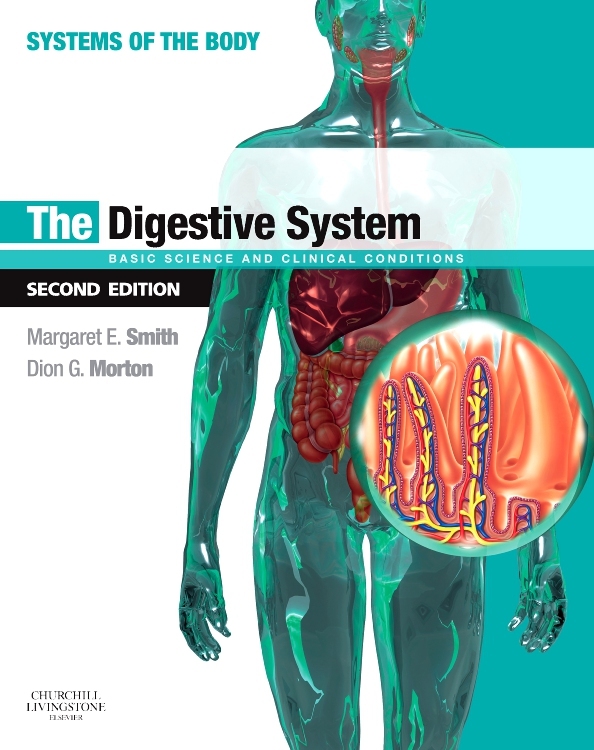 The text follows a logical order basically anatomy and embryology, physiology, pathology and then pharmacology. 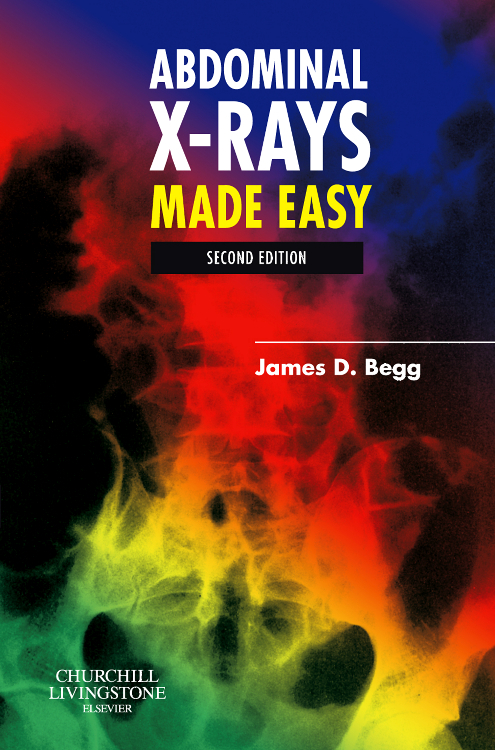 I've found this book to be enormous help for my mid-semester exam and I know it well help for my end of term exam. An excellent text which has very little wrong with it.